Welcome to Episode 1 of The Sports Leadership Podcast with Kevin DeShazo and Mark Hodgkin. (if you missed the introduction episode, listen to that here). In this episode we discuss self-awareness and how that is the foundation for becoming a leader worth following. Once we truly know ourselves and our tendencies, we can choose how we lead. 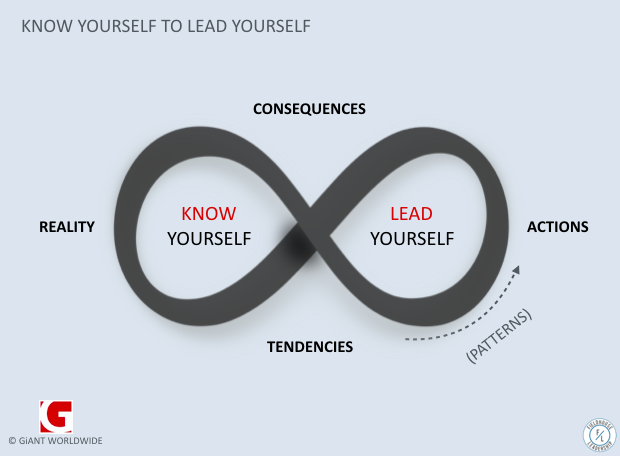 Know yourself to lead yourself. A few items mentioned in the podcast. Feedback, suggestions, questions? Let Mark or Kevin know via Twitter. Fieldhouse Media is an award-winning firm dedicated to helping athletics departments get the most out of their social media efforts, from educating student-athletes and staff to providing an overall strategy. To find out more about us or to join the more than 100 schools utilizing our services for their athletics department, contact us today. Welcome, friends, to the introduction episode of The Sports Leadership Podcast. The show is hosted by Fieldhouse Media/Fieldhouse Leadership founder Kevin DeShazo and Mark Hodgkin, Product Manager for College Sports at NeuLion. This is a podcast that will focus on leadership and social media as it relates to sports. There are a number of podcasts on social media, and hundreds on leadership, but none that focused in the unique area of the athletics industry. We are excited to get this off the ground and look forward to it being another resource for those working in athletics. Take a listen to the intro episode (We’ll also have it up on iTunes soon). We are always looking for feedback, questions and suggestions, so shoot your ideas to Mark or Kevin on Twitter. It is August 1, 2016. That means NCAA Bylaw 13.10 is now live (note: this is only for D1). What is 13.10? Here’s the breakdown from our compliance friends at Purdue (follow on Twitter @boilerbylaws). 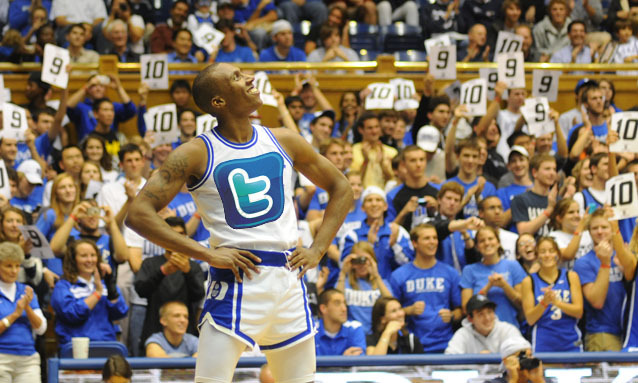 Early on in our company history, we realized that the need for social media education extended beyond student-athletes. We added sessions for coaches and staff as a way to equip them to educate and empower student-athletes throughout the year, but also to equip these individuals to use social media with purpose. 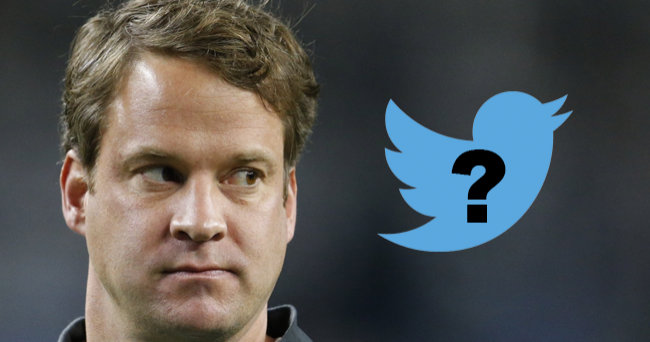 From AD’s to SID’s, compliance to marketing, development to ticket sales, GA’s to head coaches, employees of the athletics department are active on social media. And what they do online impacts recruiting, media relations, fan engagement and more. Looking forward to seeing everyone in Dallas! Fieldhouse Media is an award-winning firm dedicated to helping athletics departments get the most out of their social media efforts, from educating student-athletes and staff to providing an overall strategy. To find out more about us or to join the more than 95 schools utilizing our services for their athletics department, contact us today. A video posted to the Twitter account of NFL prospect and former Ole Miss football player Laremy Tunsil cost him anywhere from $7-12 million dollars. 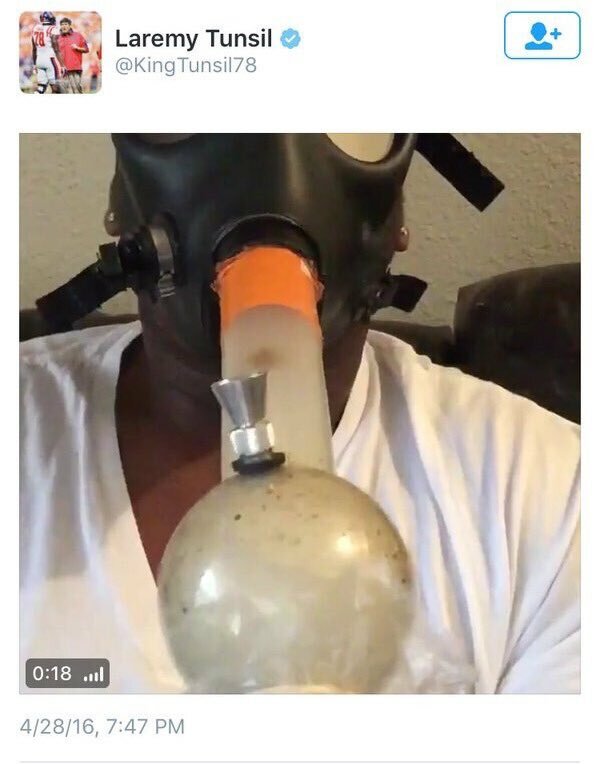 The video, posted just minutes before the NFL draft started, showed what was believed to be Tunsil smoking weed through a gas mask bong. 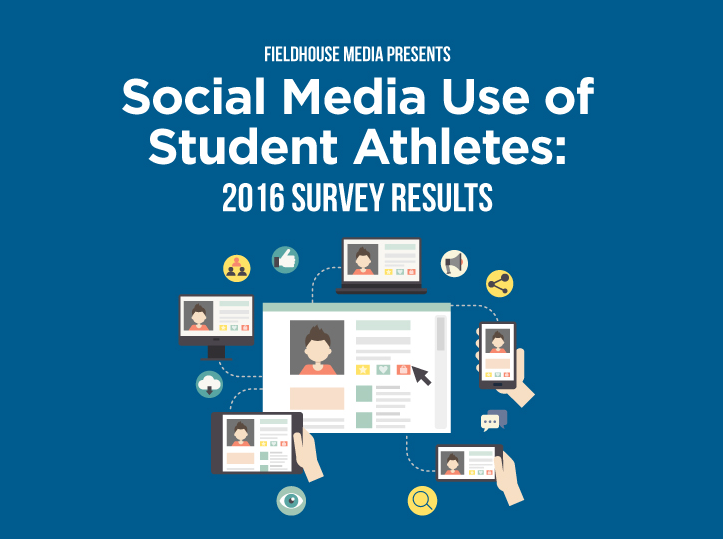 We recently published the results of our 2016 survey on the social media use of student-athletes. Thanks to the more than 1300 college athletes from every level of competition who took the time to take part in the survey. If you are a coach or administrator, take some time to dig through the numbers. It’s our 4th year to do this survey and the information, we believe, is really valuable. It gives us good insight into this group as it regards to their social media habits. 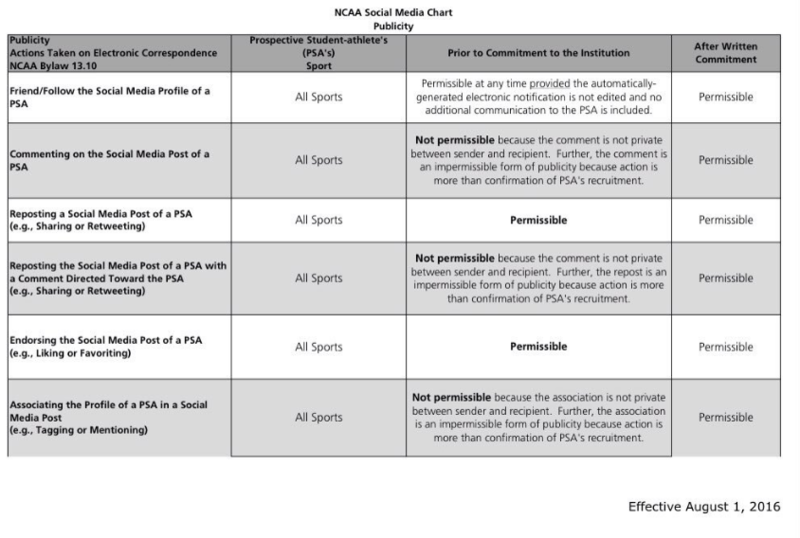 Each year since 2013 we’ve compiled survey results from college athletes about their social media use. 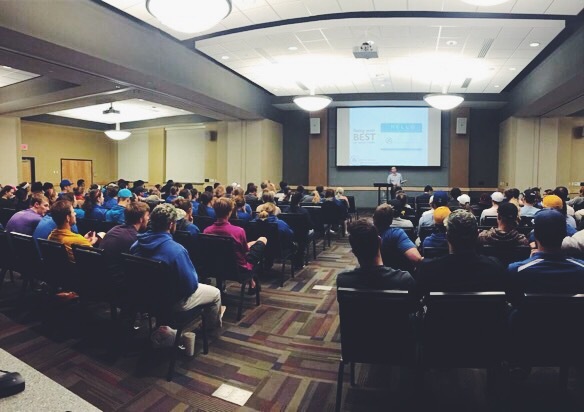 As we spend time on campuses around the country, it’s important that we continue to pay attention to trends in the platforms they use and their behavior on these platforms. The information is also important to coaches and administrators as they are the ones spending time each day with the players. The more informed they can be, the better and more relevant their conversations around this topic will be. 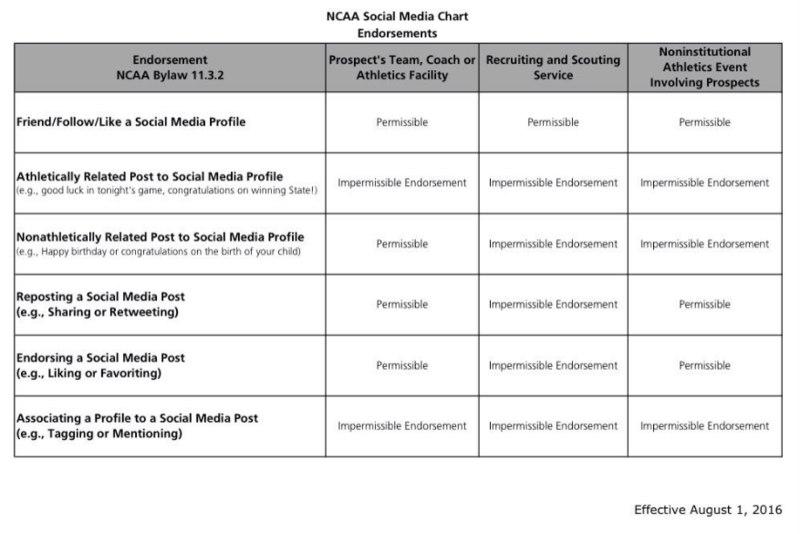 We can’t have coaches out there trying to have a conversation about the use of MySpace and expect student-athletes to pay attention. You can see the results from 2013 here, 2014 here and last year here. We collected responses over the last few weeks. In total, we have over 1300 student-athletes respond. We’ll analyze the results in a later post, but here are the numbers. What does every coach want? For his or her team to be as healthy as possible to produce wins and create a winning culture. The same is true inside each department. What if we focused the same amount of energy to help grow each team member to their highest possible level, while creating a culture where everyone plays in their sweet spot? What would that look like? What impact would that have on your team and athletics department? That’s the idea of a 100X Leader. That is what we intend to help you do. What did 2015 look like for Fieldhouse Media? As we head full speed into a new year, it’s always good to step back and reflect on the previous year. To understand where we’ve come from, where we are, and where we’re going. And, hopefully, to celebrate. Thanks to you, 2015 brought us many reasons to celebrate.